Take a trip back in time to the comfort and warmth of the “up north cottage”. 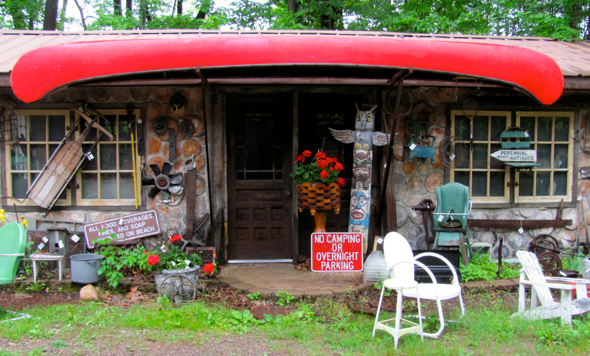 We specialize in vintage cottage/cabin/lodge finds such as Old Hickory, Wicker, Primitive Furnishings and more. Located just 15 minutes from Minocqua OR Rhinelander. Enjoy the scenic ride out through the woods to our welcoming shop.